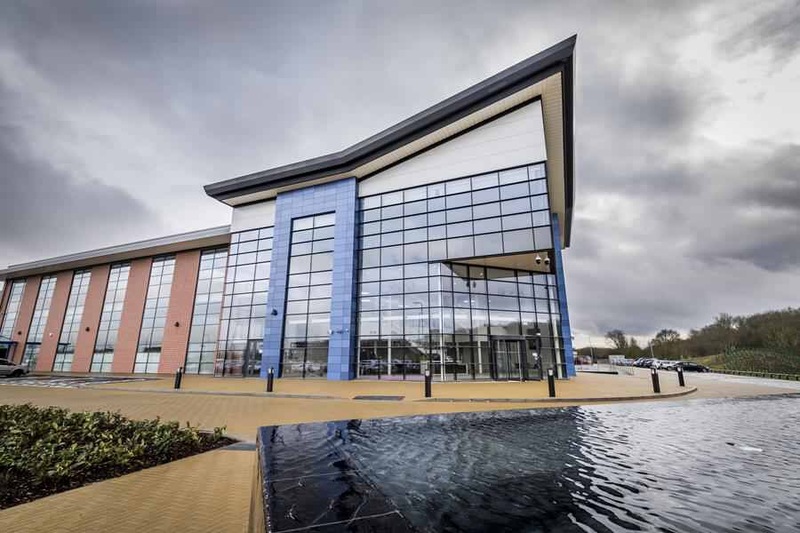 Wednesday 22nd March 2017 marks the official opening of the UK’s first car plant dedicated solely to the production of range-extended electric vehicles. Our new, state-of-the-art, vehicle plant in Ansty is where the world’s first purpose-built, mass-market electric taxi will be built. 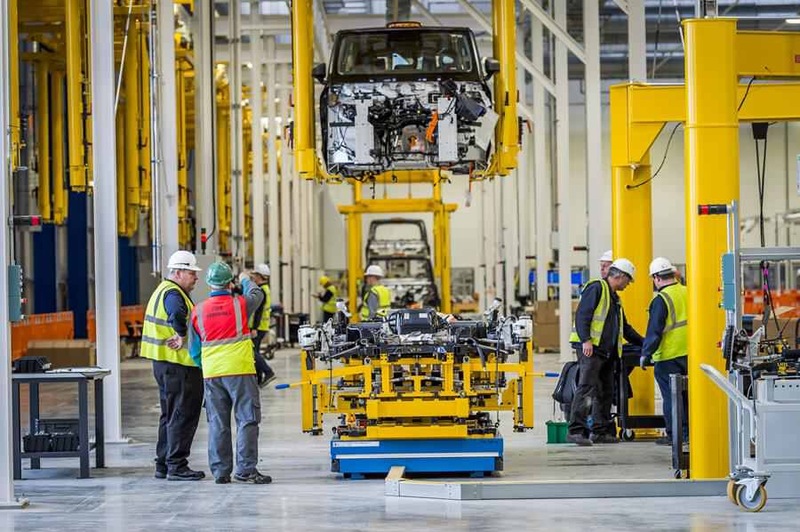 We have invested more than £300m in the new site and the next-generation London taxi, which will be produced at the plant and exported around the world. The site has the capacity to build more than 20,000 vehicles per year – vehicles designed for, and dedicated to one task: to be the best ultra-low emission commercial vehicles in the world. The new electric vehicle will be built upon proven market leading electric powertrain technologies designed and developed by our Geely group sister company, Volvo Cars. This is mated to an all-new light weight platform developed exclusively for electric propulsion and carefully styled to create a contemporary shape that faithfully retains the iconic design heritage recognised around the world. All vehicles produced at this plant will go through the most stringent testing regime in our company’s history. Each test vehicle will cover almost 500,000 kilometers – in extreme conditions, environments and terrains – to ensure that no city is off-limits. This program will enable us to deliver world-leading urban commercial vehicles, which meet the highest levels of quality, reliability and usability, purposefully designed for demanding daily drive cycles. 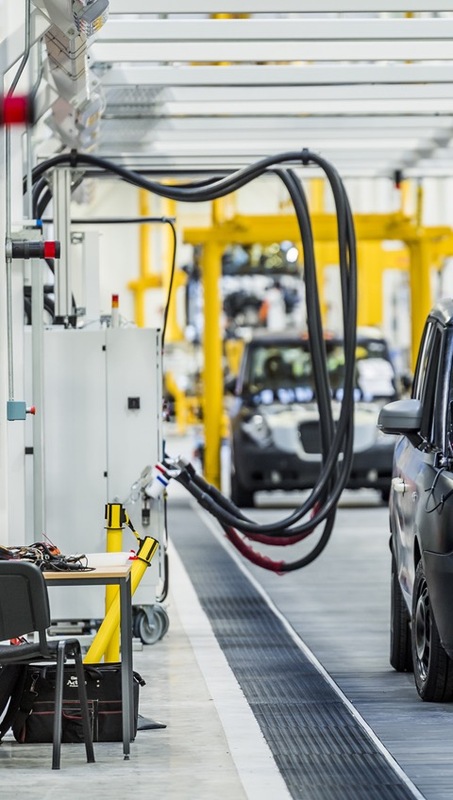 The fully integrated factory – from research through to production – will also become a globally connected research and development centre in electric vehicle powertrains and lightweight aluminium body structures, which will be applied in all vehicles made at the plant. The technology behind the new facility and vehicle is cutting edge. 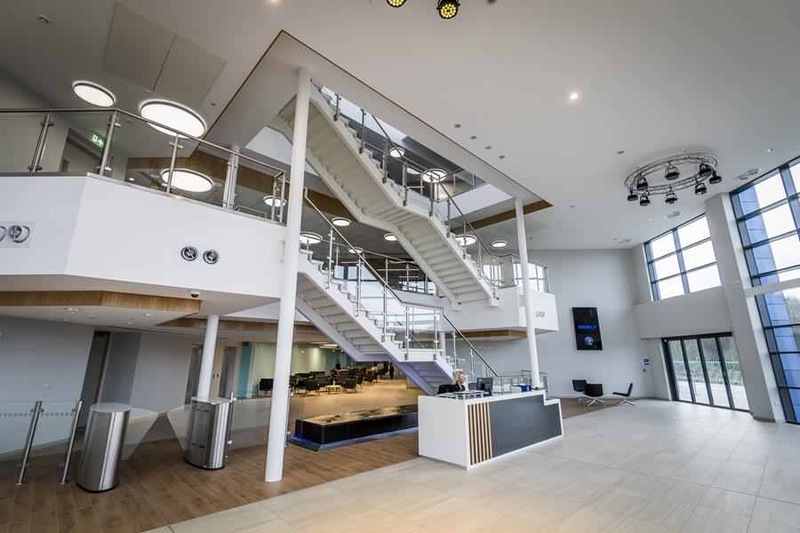 It has been developed in collaboration with other members of the Geely group, including Volvo Cars, whilst drawing on our expertise in the development of purpose-built taxis. This partnership has ensured the vehicle retains its key features such as being accessible for all, and having a high level of manoeuvrability whilst incorporating enhancements like a more comfortable and spacious cabin area with six passenger seats and a sophisticated electric drivetrain. The construction of this plant at Ansty was possible thanks to the commitment of Government to support UK leadership in ultra-low emission vehicles – including measures like dedicated purchase grants for taxi drivers provided through the Office of Low Emission Vehicles – as well as its ongoing commitment to the Midlands Engine through the government’s Industrial Strategy. In addition, the London Mayor and TfL have played a significant role in putting the taxi industry on a more sustainable footing – including their proposed taxi decommissioning scheme, their commitment to build a dedicated charging network for commercial vehicle drivers and world leading zero-emission licensing requirements. The plant meets the highest environmental standards possible, including 850m2 of photovoltaic solar panels to power the factory and 20 charging points for electric vehicles. 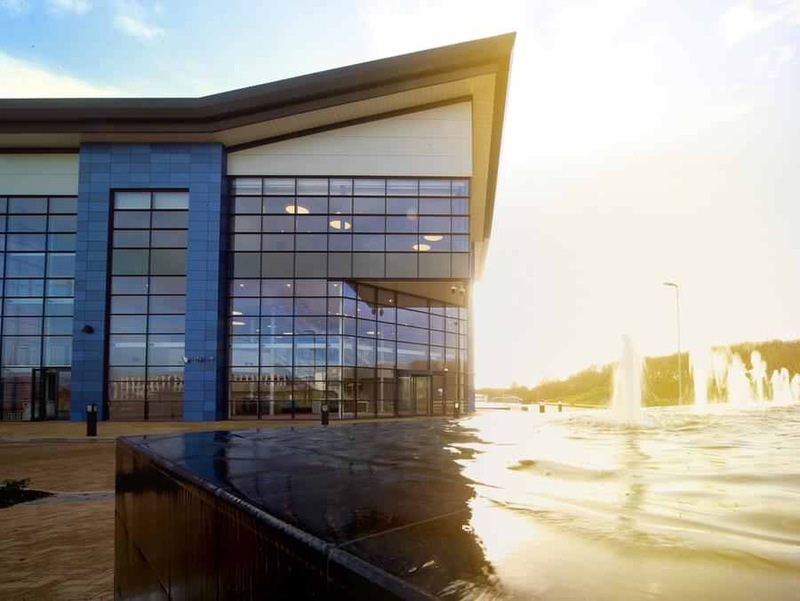 The plant has also earned an Excellent BREEAM rating and an A rating for energy performance. We have also worked closely with Natural England to minimise any potential impact to local wildlife from the construction of the facility and supported the construction of numerous “newt hotels” to re-home rare species in the area.